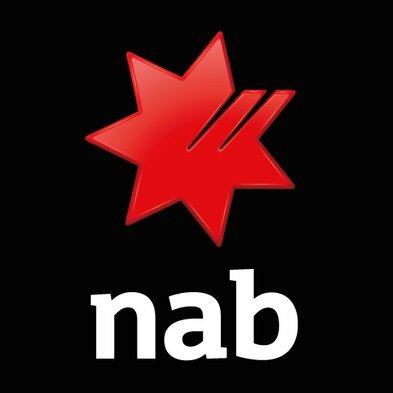 National Australia Bank (NAB) will more than double its investment into its innovation hub, NAB Labs, as well as increasing the NAB Labs workforce by 70% in 2018. The bank makes a big deal of all this, saying it’s part of a $4.5 billion investment to accelerate a strategy with a “heavy focus on technology and digital priorities over the next three years”. However, as reported last month, it is making 6,000 job cuts over the same three years. But it is hiring 2,000 people with different capabilities: “data scientists, artificial intelligence (AI), robotics, automation, technology people, digital people, so the net will be 4,000”. It didn’t mention this in the latest announcement. NAB Labs will get an additional 35 new team members in 2018, taking it to 85 employees. The increased investment will be used to scale initiatives such as the recently launched HICAPS Go app, developed in partnership with start-up Medipass Solutions. The bank explains that on top of the 85 “dedicated” employees, the NAB Labs team can “swell to around 150 people at any given time pending the number of experiments underway”.